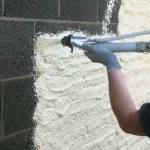 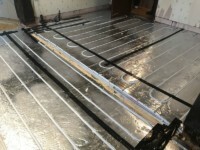 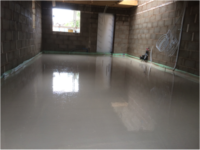 So far UK Screeds Ltd has created 11 blog entries. 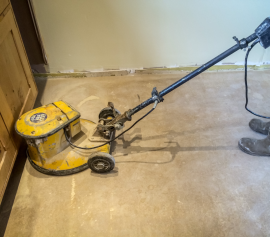 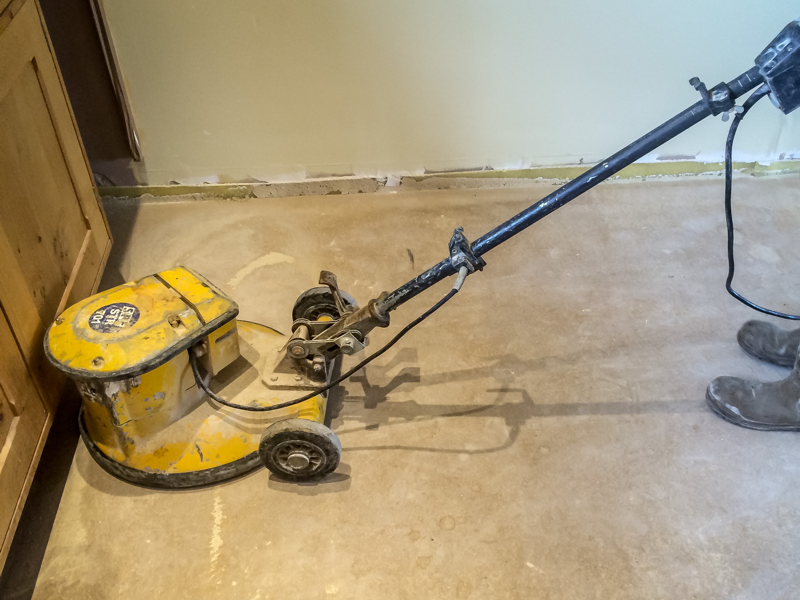 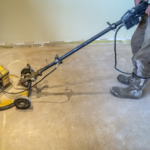 Why Do I Need Floor Sanding After Screeding? 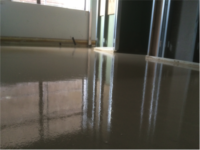 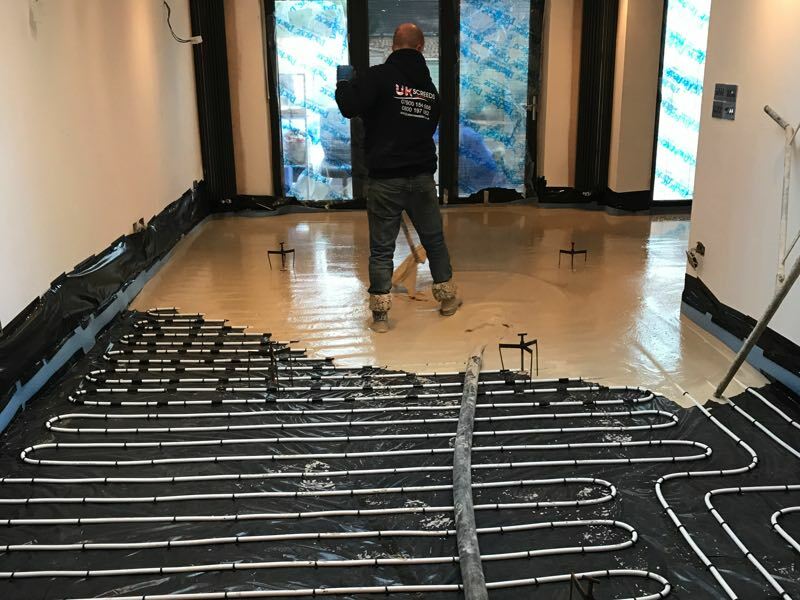 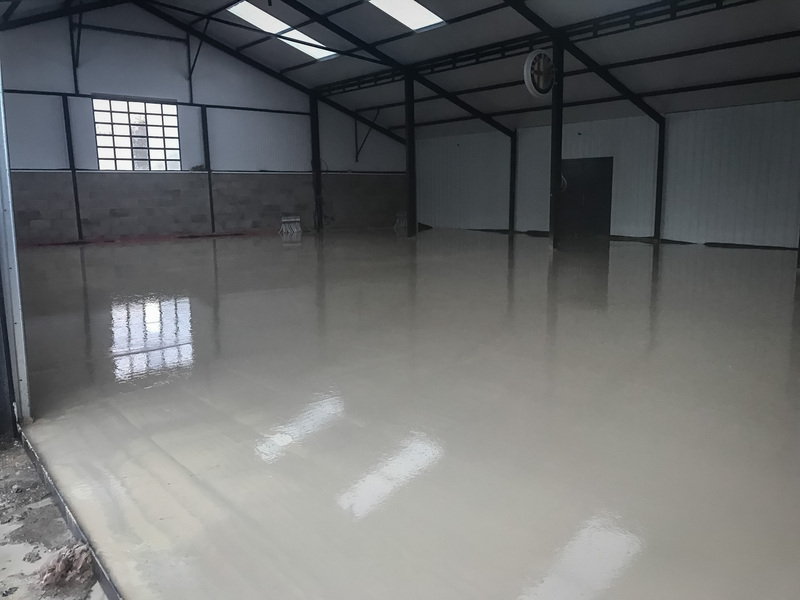 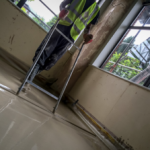 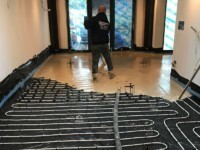 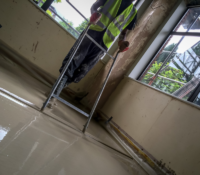 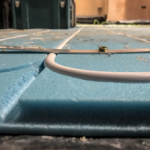 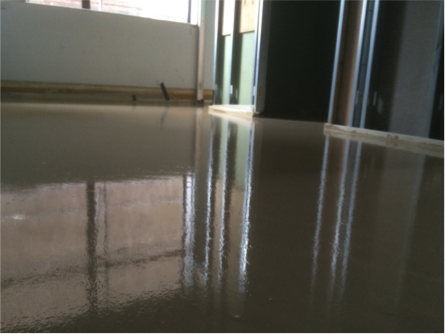 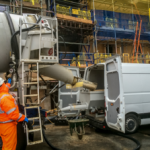 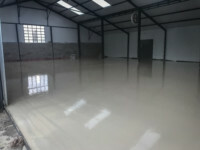 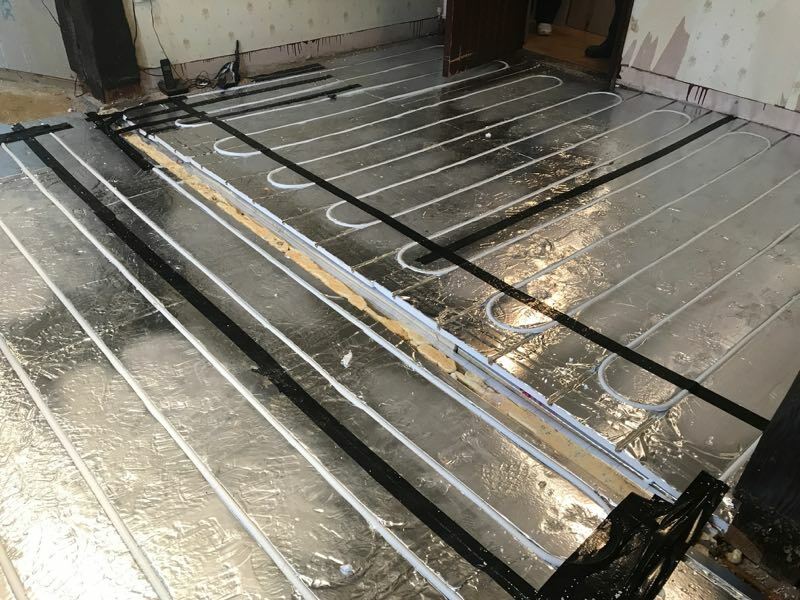 What Makes Laying Liquid Screed More Difficult in Winter?